Zara is a direct to consumer fashion brand, providing premium, value-priced clothing for men, women, and youth. This popular brand has one of the largest Facebook followings we’ve seen to date, approaching 30 million likes! Zara is part of the Inditex family, a worldwide powerhouse with 8 brands and nearly 7,500 stores at the time of our review. 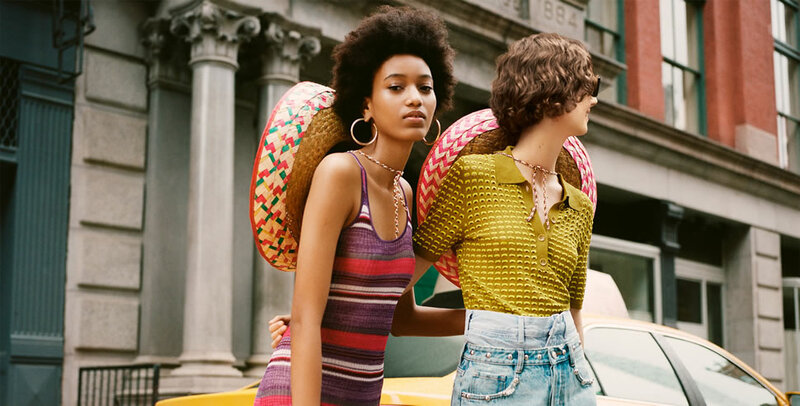 Their direct to consumer focus and vertical integration helped the brand become an early and sustained leader in the fast fashion movement, with their ability to bring new designs to market as fast as two weeks. Zara is a No Middleman favorite, and they represent the long-term future that is possible for direct to consumer fashion brands!